W Coaching Group, founded in 2001, is one of the world’s first evidence-based coaching practices. 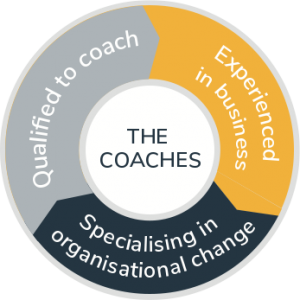 Our business has a reputation for providing coaching and change programs that make measurable difference for both individuals and organisations. Our approach is dynamic. We assess and evaluate our work as we go, enabling constant adjustment to align with desired outcomes. Quality project management and reporting back to our clients. Our research is highly valued by people responsible for setting up coaching programs in organisations. Our collaborative and reflective style underpins how we partner with clients. Capacity to facilitate change in individuals and organisations.